Product feature highlight video that was launched as part of larger marketing efforts. 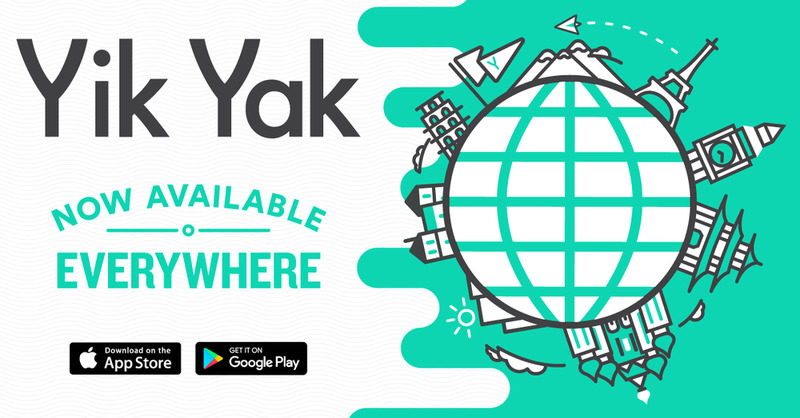 These short clips were designed to introduce and inform users about new features being added to the Yik Yak experience. Design, illustration, concept and storyboarding by me. Animation by the insanely talented Owen Chikazawa. Additional illustration, design, and product work also included.